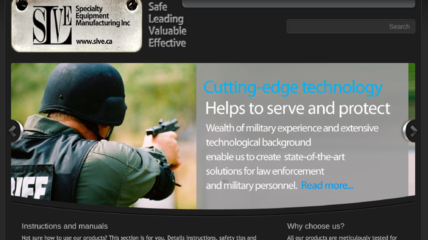 Ottawa-based manufacturer of self-loading holster for military and police personnel. Works on the project included customizing a WordPress-based site, content writing, social media integration, automated content generation features. 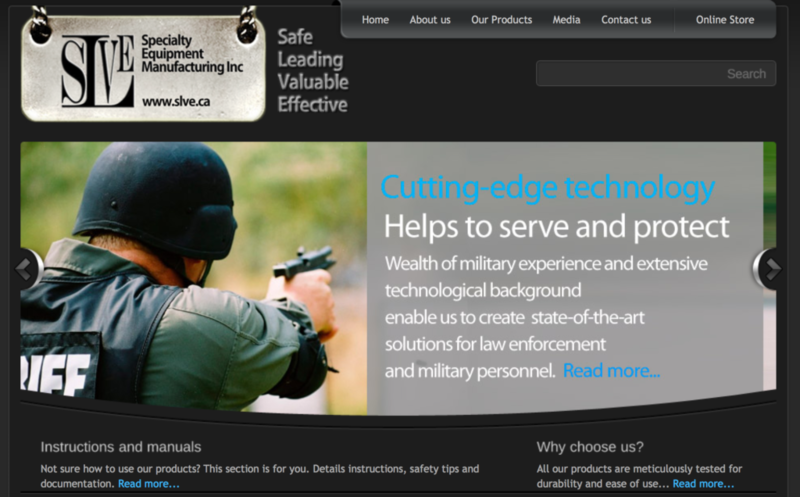 The website also has e-commerce functionality using wp e-commerce plugin. Users can purchase products right on the website and check them out through secure PayPal gateway.